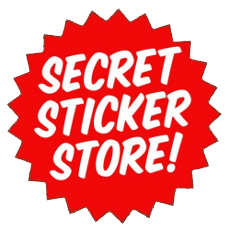 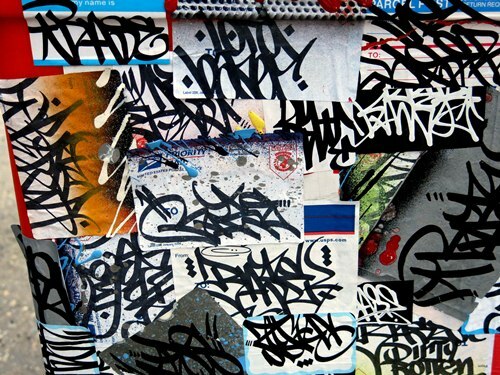 Only stickers from Kings like: Overconsumer, BNE, Sure&Faust, Kosbe, Obey, MQ, Twist, etc. 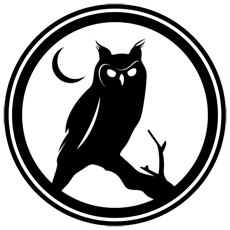 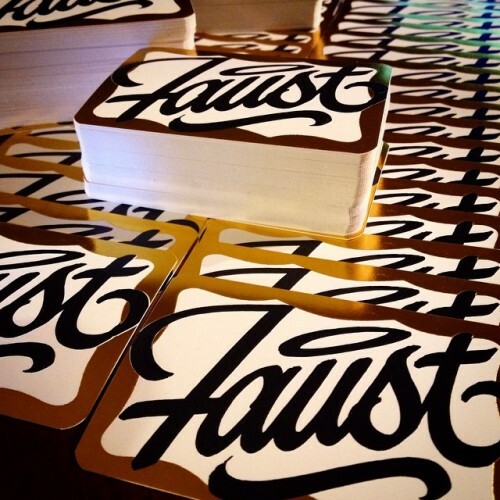 This entry was posted in Artist Profiles, Sticker Contests, Sticker Legends, Sticker Tags and tagged faust sticker giveaway on December 9, 2014 by stickerhead1. 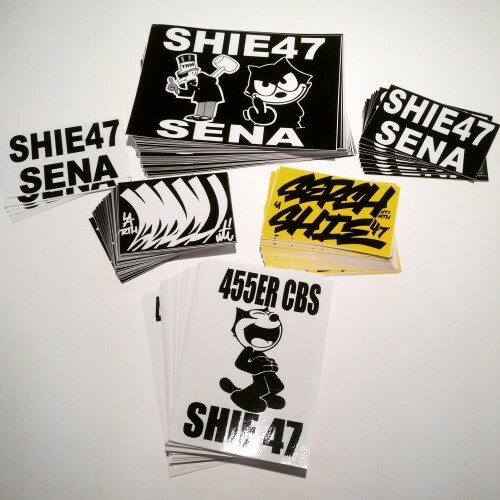 This entry was posted in Handmade Slaps, Postals, Sticker Combos, Sticker Legends, Sticker Tags, Street Shots and tagged Amboz, Baser, BKLenny, calligraffiti, calligraphy, Feecees, graffiti, Handmade Slaps, handstyles, Load42, manhattan, NYC, Postals, Sport, sticker combo, sticker legends, sticker tags, streetart, streetshot on December 30, 2013 by Lenny. 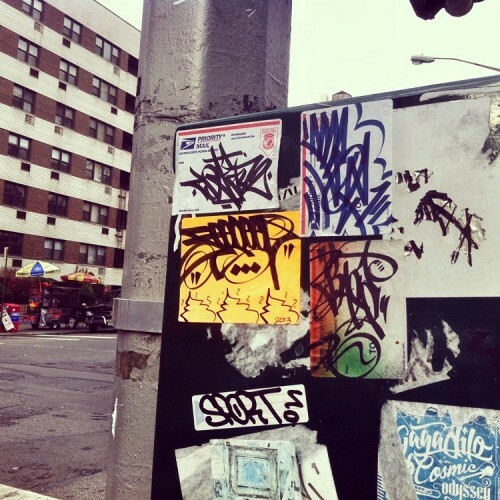 This entry was posted in Handmade Slaps, Sticker Legends, Street Shots and tagged Baser, graffiti, handstyle, LoisInWonderland, New York City, photo credit: Dani Mozeson, sticker, street art on January 30, 2013 by LoisInWonderland.